The history of automotive «Fiat» Group dates back to the ending of the XIX century. 11 July, 1899 legendary Giovanni Agnelli and several other Italian investors have signed the charter of the organization, creating the largest in the territory of the Italian car company, whose products still enjoys great success worldwide. At first, in the manufacturing process used engines, manufactured by «De Dion», and car assembly was carried out in accordance with «Renault» license. And by 1903 the Group changed the management principles of its activities. Since «Fiat» began to develop their own engines - for the first aircraft and ships, and then - for road transport: cars and trucks, and buses. 1906 was a landmark for the future development of the corporation. It was then that the car "300 HP Record» clocked up to 200 km / h, the car engine capacity of almost 300 horsepower. This achievement led designers and engineers «Fiat» focus on the development of racing cars, which would have amounted to a proper competition existing at the time the prototypes from other manufacturers. Such tactics are justified by the early 10-ies of the last century. In 1911, the car «S61», created by the representatives of «Fiat» Group, won the first in the company's history to win a major French Grand Prix. In fairness, it should be noted that this model has a unique 10.5-liter power unit. But specialization only on racing cars became progressively harm the financial component of the company, Giovanni Agnelli and then decided to return to the industrial production of cars for all segments of the population. Thus in 1912 published the «Fiat» 12/15 Tipo Zero. This car is not much different from the development of other companies, but in Italy enjoyed a high popularity. However, even more-selling car has become after the company decided to produce a model with six different embodiments of the grille. In order to increase production capacity of the largest building in the world at that time, the automotive complex was started in 1916 under the name "Lingotto". On the level of seriousness of approach to the management of this property best evidenced by the fact that the introduction of the revolutionary project took about 6 years. Only in 1922 with a new production line start go products of the company «Fiat». The first public car designed by engineers group became «Fiat» 501. This model was made for several years, and had two versions: sports, and elongated. In the basic configuration the 501 th Fiat had a 1.5-liter engine capacity of 23 "horses". The First World War adversely affects the activity of many European automakers, but «Fiat» was no exception. Due to the hostilities production of concern has become even more popular. 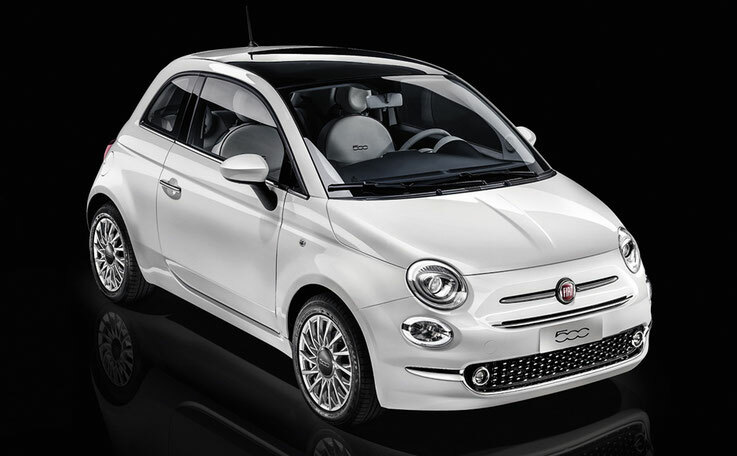 Moreover, it is the brainchild of Agnelli received the status of the most popular car brand in Italy. In the period from 1923 to 1929 and produced an improved model with indexes of "502", "505", "509", "510" and "519". All of these vehicles comply with the needs of the middle class, and affordable cost of production allowed the company «Fiat» to consolidate the leading position in the Italian market sales of cars. 30 years of the last century was marked by the release of the revolutionary car, designed by engineers. In 1932, for example, debuted stunning model «Balilla», and four years later was designated a serious demand for a miniature «Topolino». At that time, this car is the smallest in the entire history of the automobile. By the way, the story of "Topolino" existence is very interesting. This model has existed for about 20 years. Only in 1955, completely ceased its production, and by the time the functionaries of «Fiat» were able to achieve that model became the happy owners of more than 500 000 people. The Second World War was the antithesis of the first. The plants yielded major damage, then the group was nationalized. However, it was after the war, "Fiat" has reached the peak of its development. The end of the 50s and 60s of the twentieth century were revolutionary. In this period of time was released a lot of new models to be popular, but at the same time, the company's development of several brakes confusion with management. Concern privatized and nationalized several times. The logical conclusion of the epic was a small crisis and the subsequent rise in the company's activities. With this rise, and experts link the connection to the "Fiat" of the company «Lancia», which took place in 1969. Well, another firm with a world-famous name was acquired a little earlier - «Ferrari». In 1980, the first «Panda» debuted at the Geneva Motor Show. This model has always been considered one of the cheapest in its class, but attracted customers excellent value, quality and design solutions. And this despite the fact that many judges did not recognize the design "Panda". Three years later, the band released and «Fiat Uno», the predecessor of the famous model «Punto». 1986 - another incredible event. Actively develop at that time the concern «Fiat» bought a third company whose name is associated with a stretch unprecedented success. By the community joined carmaker «Alfa Romeo». And seven years later, "Fiat" and did hit the entire world. Company «Maserati» joined to a successful concern. 90 years of the last century and the first decade of this century passed under the «Fiat» sign of dominance in the European market. a whole lot of brand new models, many of which have gained popularity in other continents (particularly in the United States and Brazil) was released. But the most successful at the moment the development of the mass is considered to be universal car «Fiat Idea», which was published in 2004. The main advantages of the car is the stunning design that perfectly combines with its specifications. Today «Fiat» Concern is a close-knit team of professionals who work together to achieve the goals set before them. 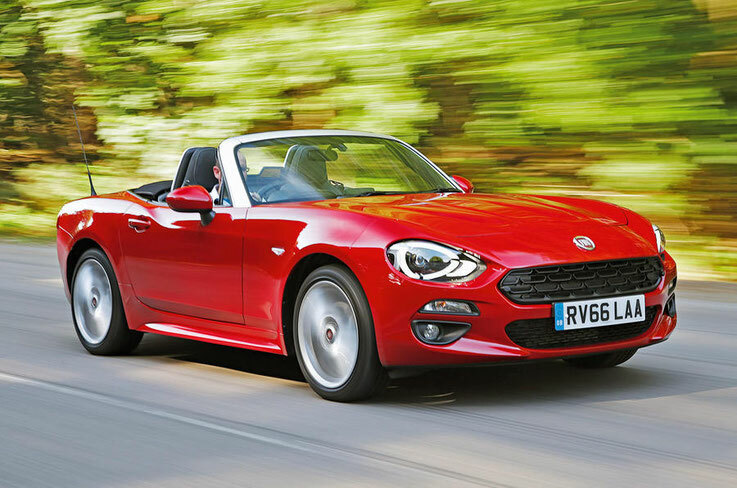 But one of the leaders of the European car market «Fiat» has become largely due to synergies with the flagship of the Italian engineering: companies «Maserati», «Ferrari», «Alfa Romeo» and «Lancia».